Chiswick Pier Trust in Corney Reach is perhaps one of W4’s best-kept secrets. 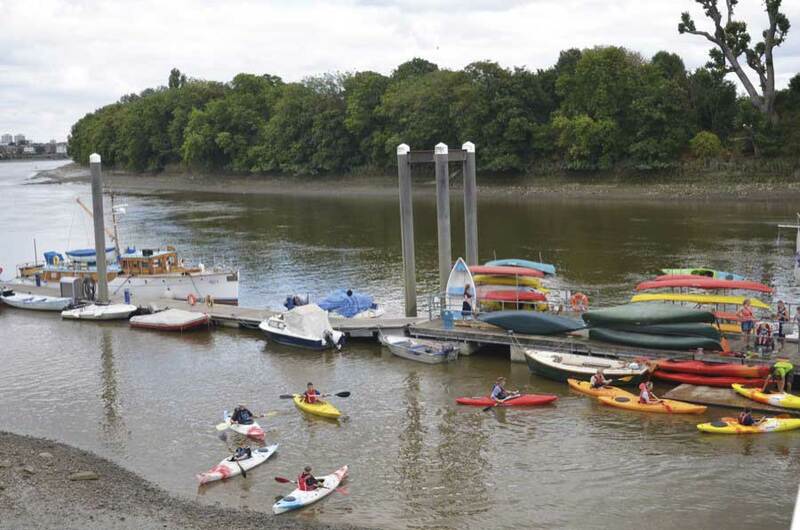 Based at the Pier House, which is also home to Chiswick Canoe Club, the Thames Explorer Trust, the Sea Cadets and the RNLI station (the second busiest in the UK), the Trust’s dedicated team conceives and organises a wide range of fascinating river-focused activities, talks and events. The Trust was established in 1993 with the objective of protecting and improving access to the Thames, educating the public about the ecology, history and natural history of the river and providing recreation and leisure facilities. Sarah herself first got involved when she became the representative of the Canoe Club and she is still an enthusiastic trustee. The Trust receives no public money. 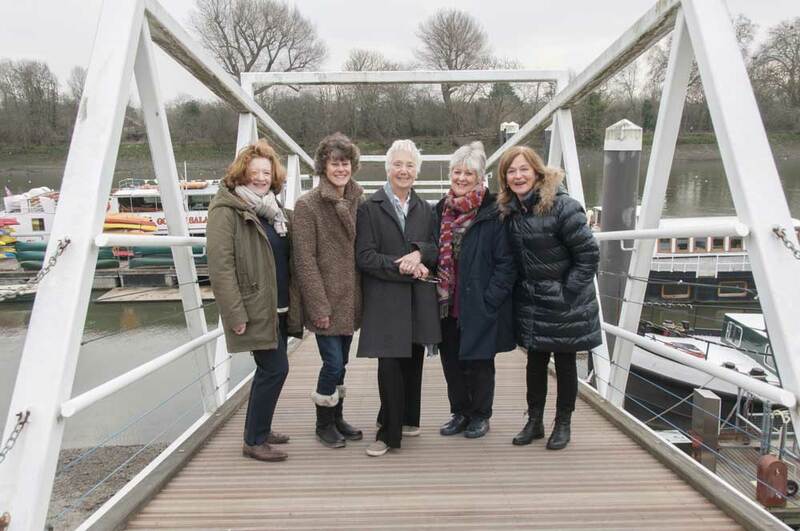 ’We are a registered charity and we’re mostly sustained by the eight private houseboats,’ explains Sarah. ‘The owners pay rent for their permanent moorings which are, of course, in a lovely location. 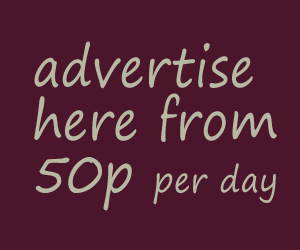 In addition, we charge for visitor moorings, hire out our hall and conference room for private and corporate occasions, run a successful membership scheme and we raise funds through annual events, such as a party on Boat Race day and our own popular Party on the Pier in July. 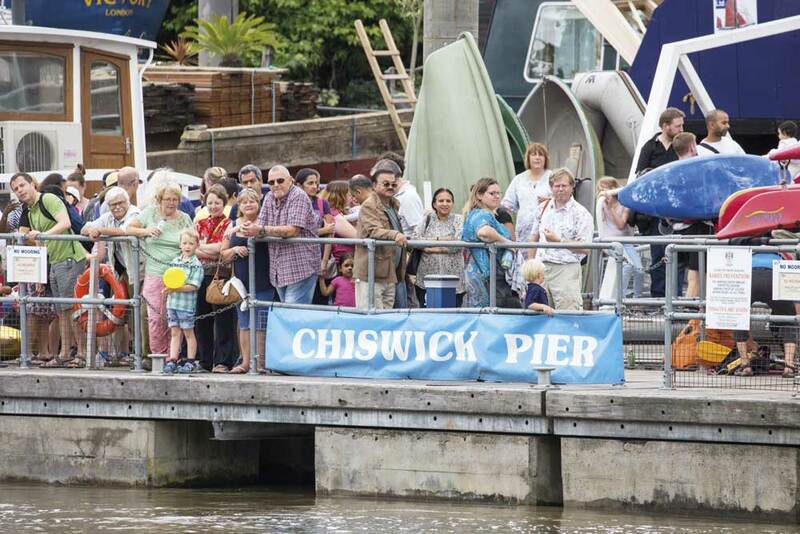 There’s no better vantage point to watch the Oxford and Cambridge race than Chiswick Pier. The Pier House will be open from 2pm and there will be a BBQ, Fullers Bar, live music and a big screen. 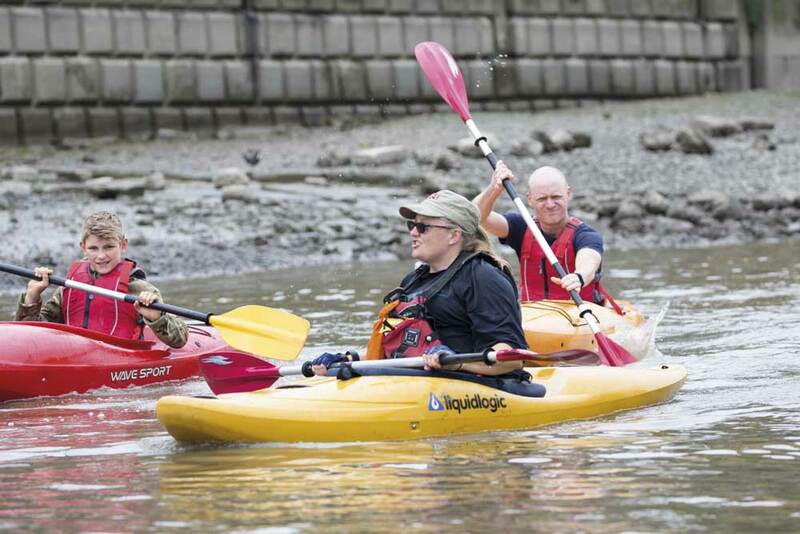 Acclaimed zoologist Brenna Boyle, author of Wild Capital, leads a virtual tour of the Chiswick stretch of the Thames foreshore. Julie Ashdown OBE chronicles the life of Emery Walker, the renowned engraver, printer and photographer, and the artistic community that lived next to the Thames. Enjoy a delicious supper and some cool jazz as you cruise along the Thames aboard the Golden Salamander. 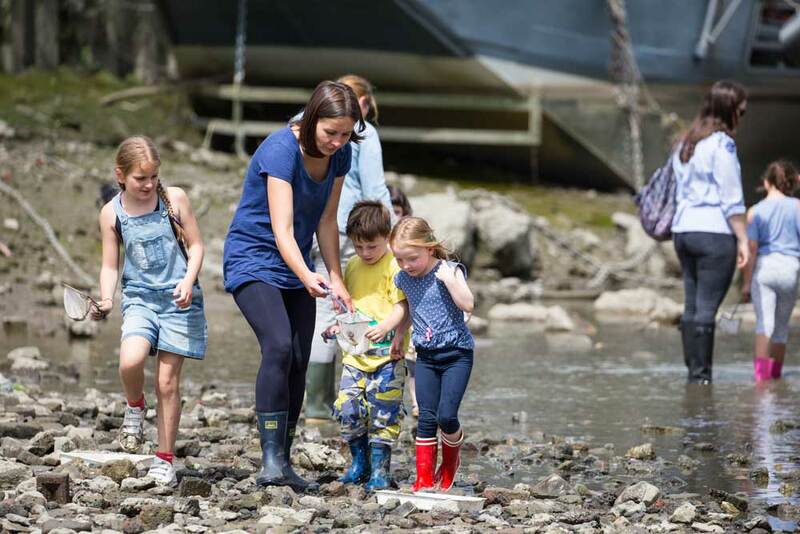 The Pier Trust’s annual family extravaganza with free boat trips, craft stalls, live music, BBQ , Fullers bar and a host of fun activities for all ages. Lead by tutor Julia Cassels.